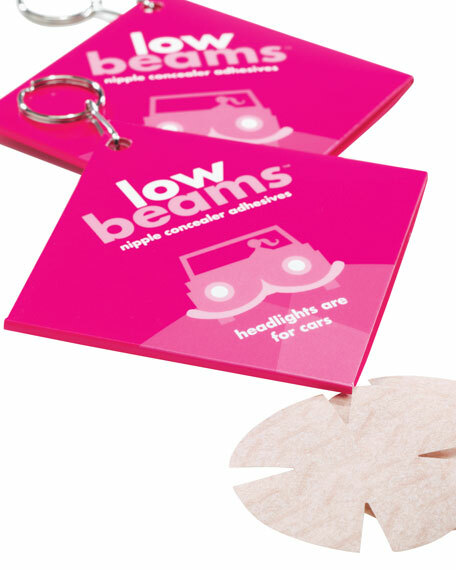 Solve your wardrobe conundrum with Low Beams concealing adhesives. Latex-free, medical-grade adhesives. Can be worn with or without braeven under a bathing suit. Made in the USA.